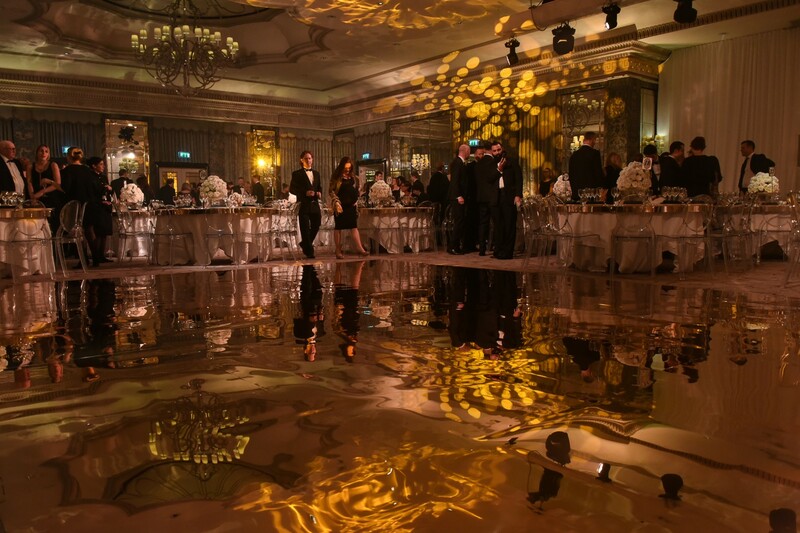 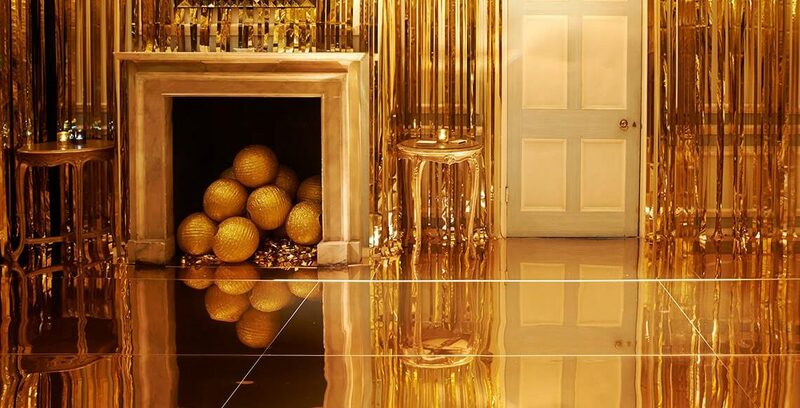 This striking gold mirrored dance floor is a stunning statement piece and a fantastic way to create glamour and elegance at your event. 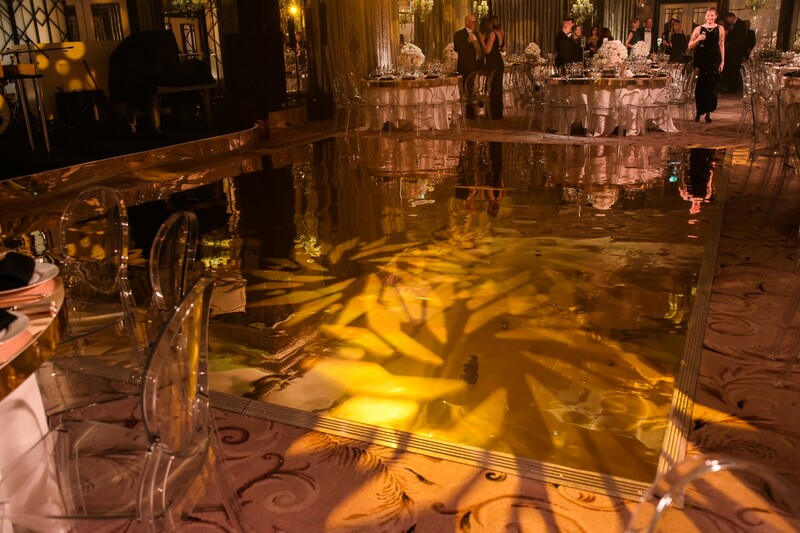 Watch as the mirror beautifully reflects the light and the silhouettes of you and your guests as you dance in style. 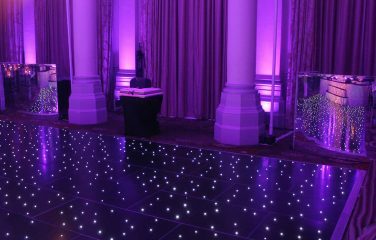 An ever-popular option at weddings and parties, that also makes for a great catwalk or runway at fashion shows or product launches! 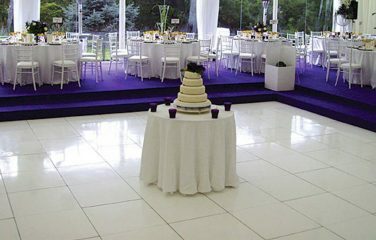 Please be sure to let us know if this floor is to be placed underneath a clear/glass roof during the daytime. 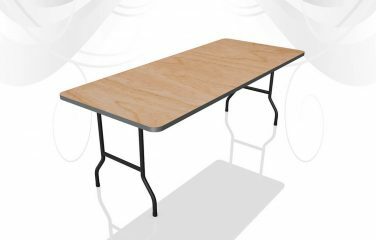 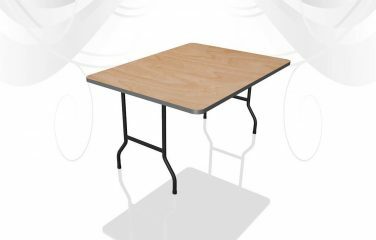 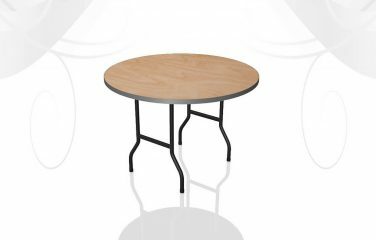 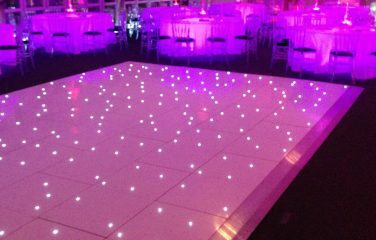 Dance Floor panels are 4ft x 2ft, interlocking to create the size you need for your event. 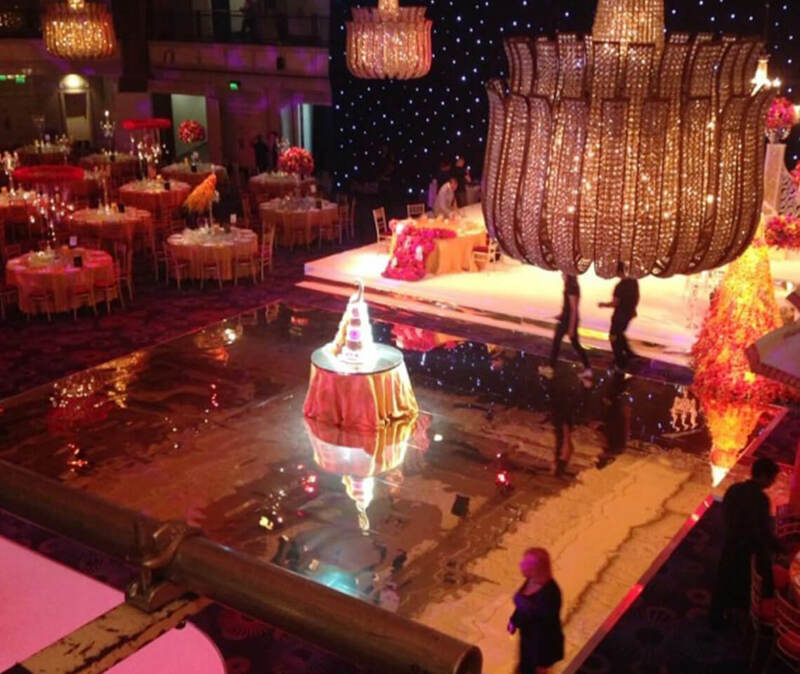 Our mirrored floors are fitted with a brand new acrylic mirror covering each time they are hired. 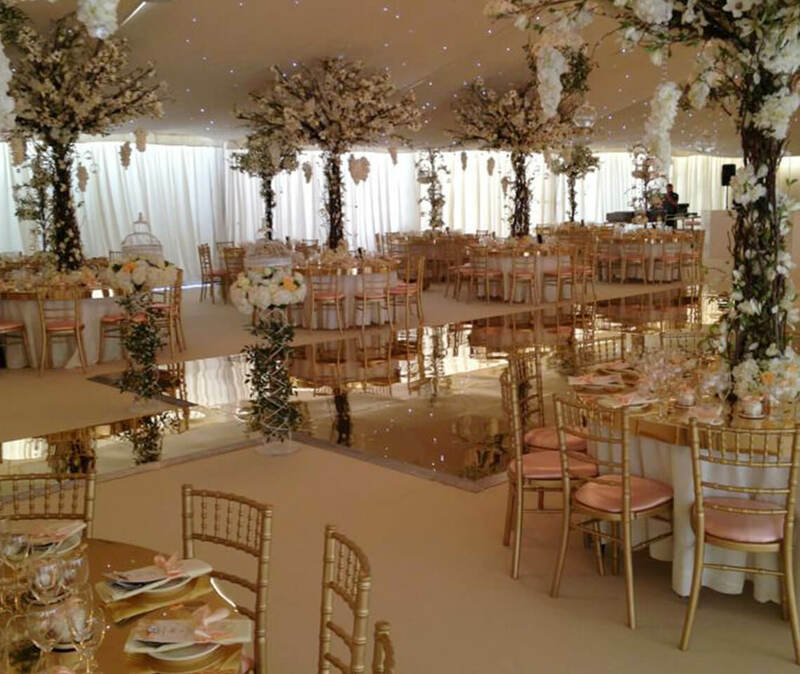 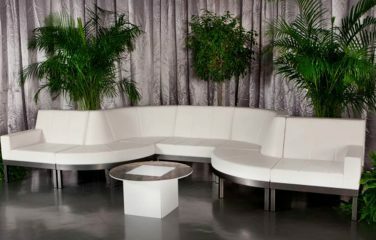 To ensure perfection, the protective film will not be uncovered until it is laid at your event. 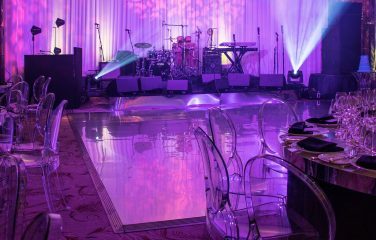 The mirror is laid on top of our standard gloss dance floor panels, which fit together using a secure tongue-and-groove locking system. 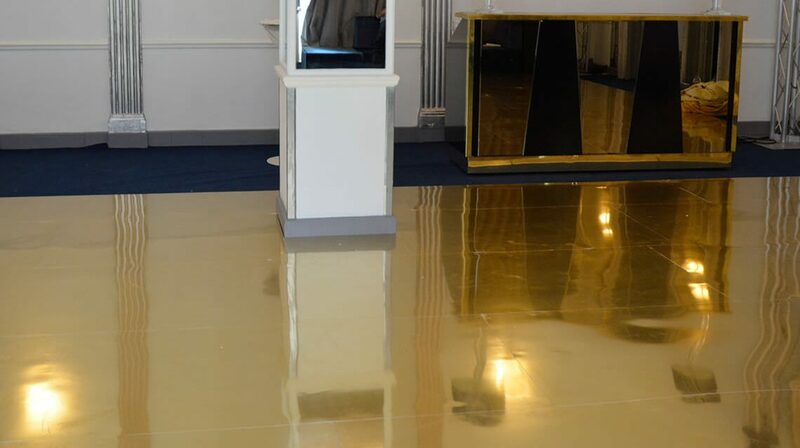 After a brushed mirror effect or an alternative coloured acrylic? 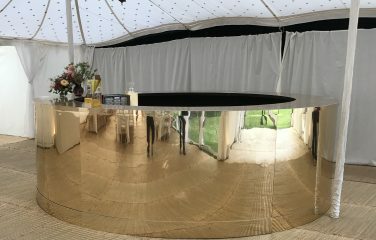 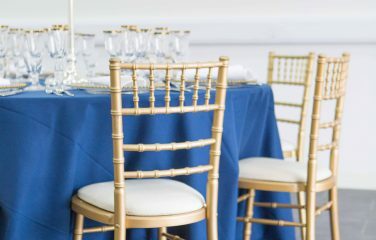 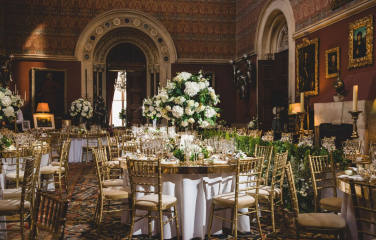 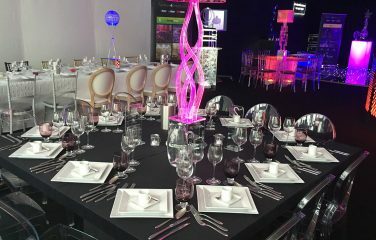 If you would prefer a different style of mirror or perhaps a different colour, then get in touch with our helpful sales team who will be able to offer alternate suggestions to suit your event.